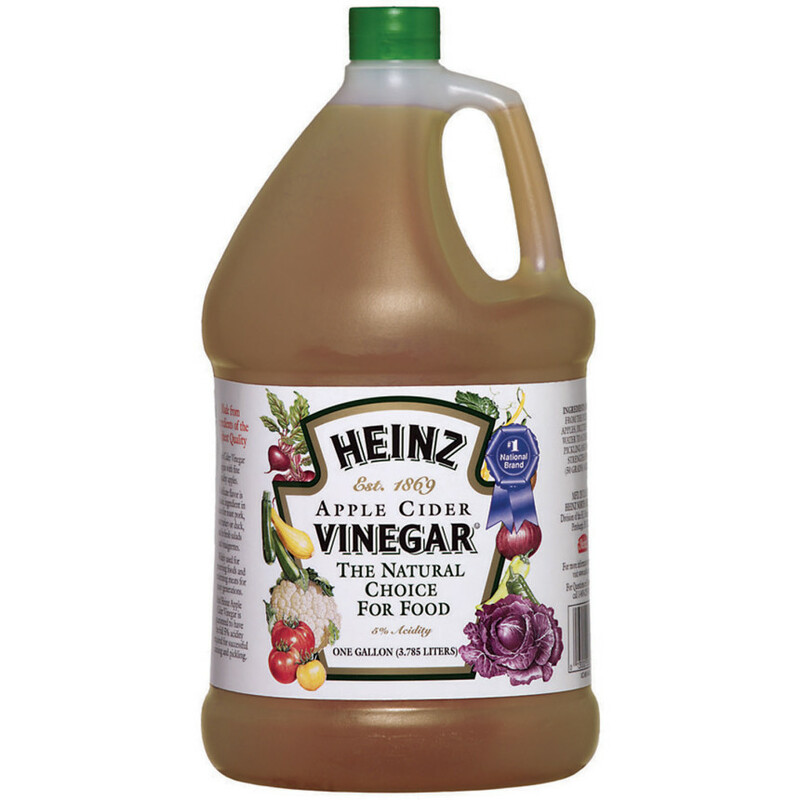 Heinz Apple Cider Flavored Distilled Vinegar is slightly sweet, with an apple flavor. It is a naturally fat free and cholesterol free food. It is also a key ingredient in many sauces, marinades, meat dishes and salad dressings, and is also a good substitute for rice vinegar in many Asian recipes.